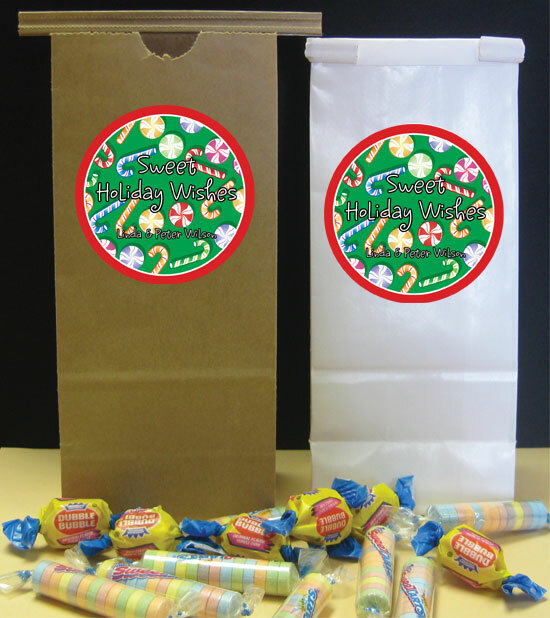 Christmas Party Favors. 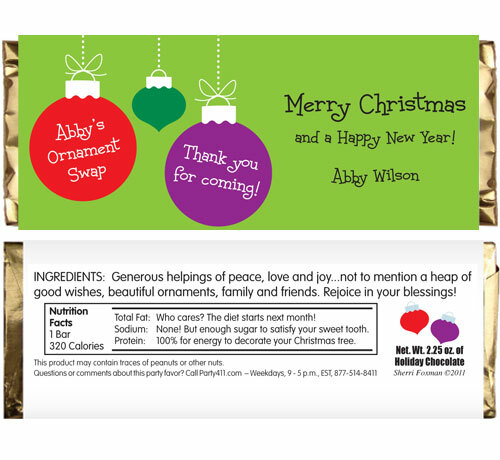 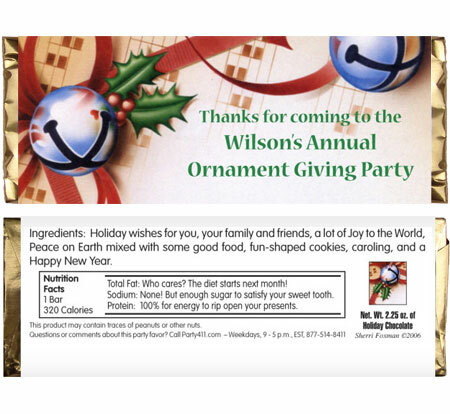 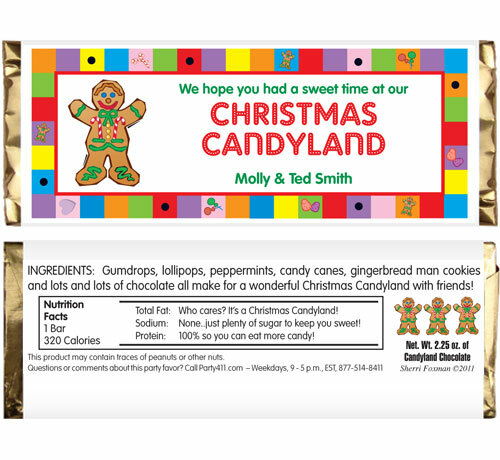 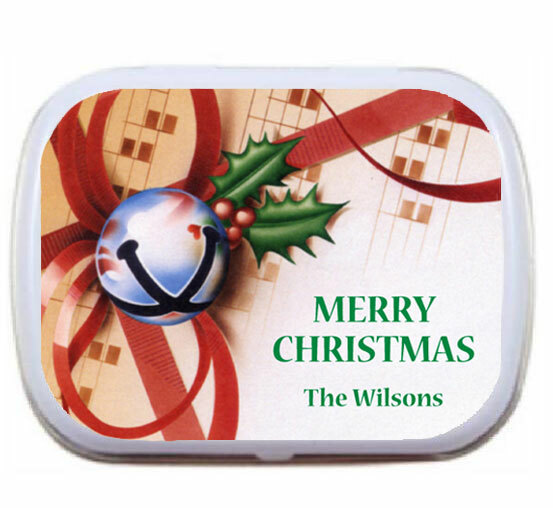 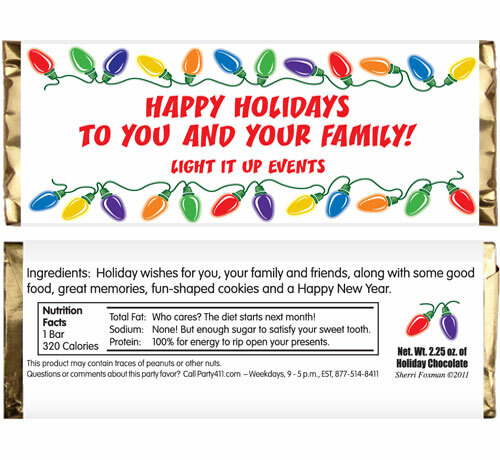 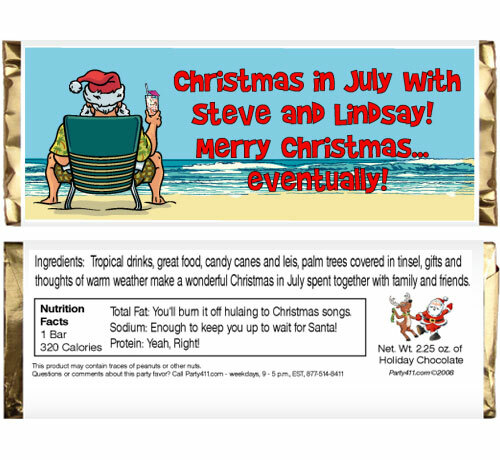 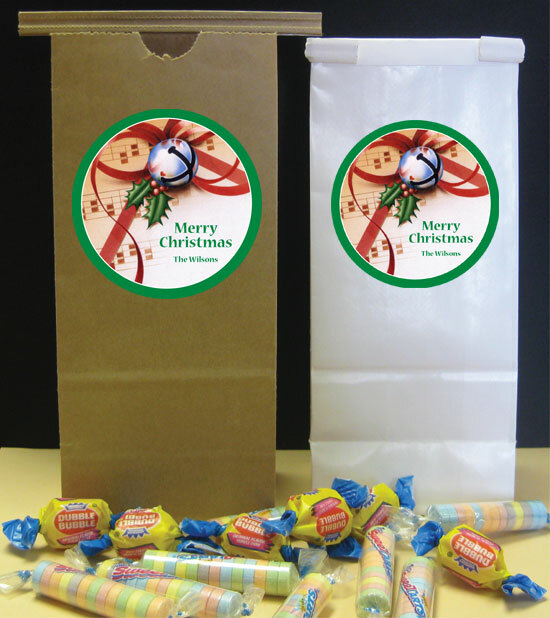 Tis the season to give so of course you want to give your guests great, personalized Christmas party favors. 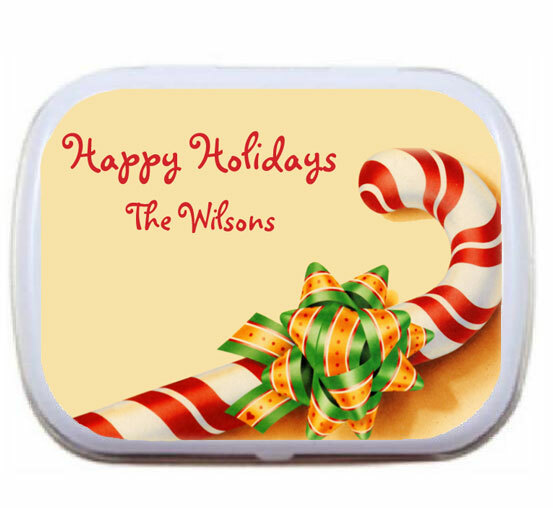 I hear Santa likes mints as much as cookies. 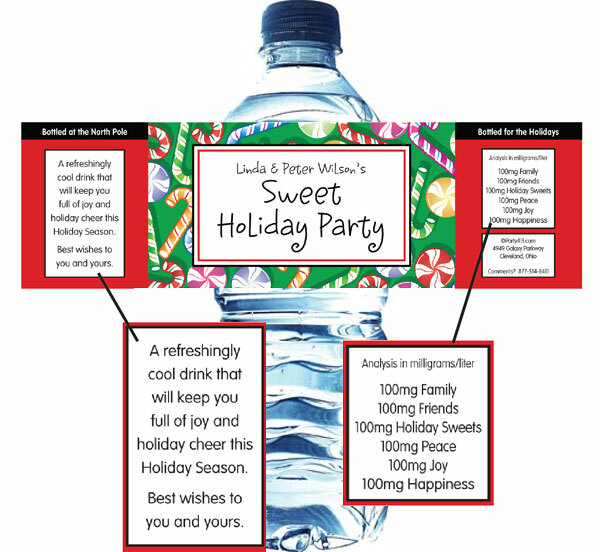 A unique favor for a unique party! 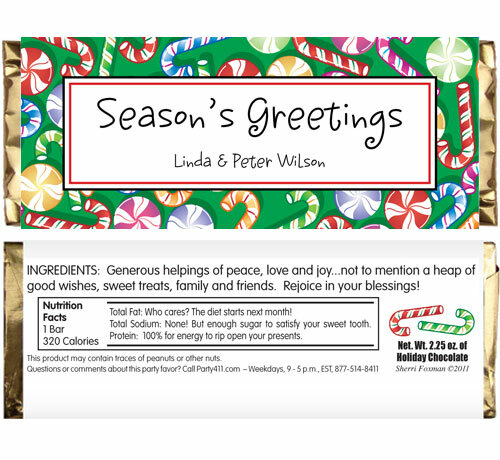 Chocolate is perfect for Hanukkah and Christmas! 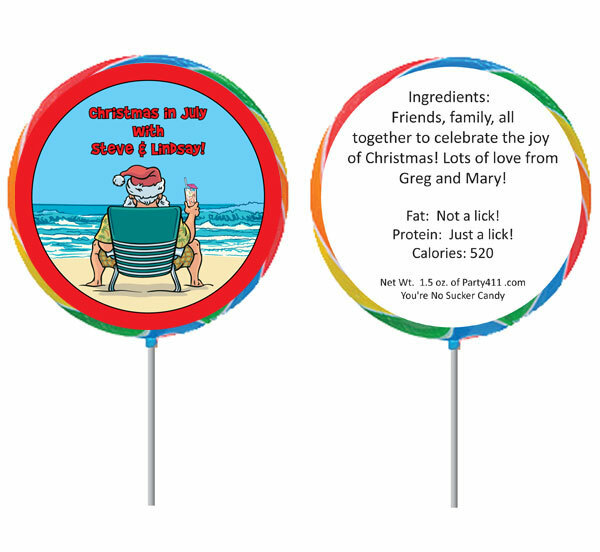 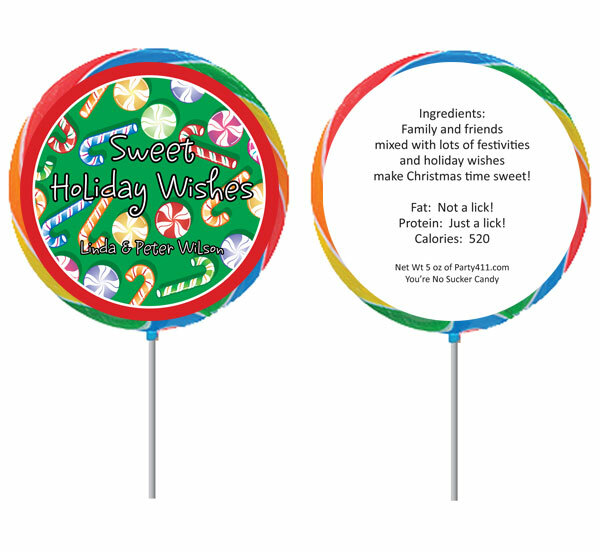 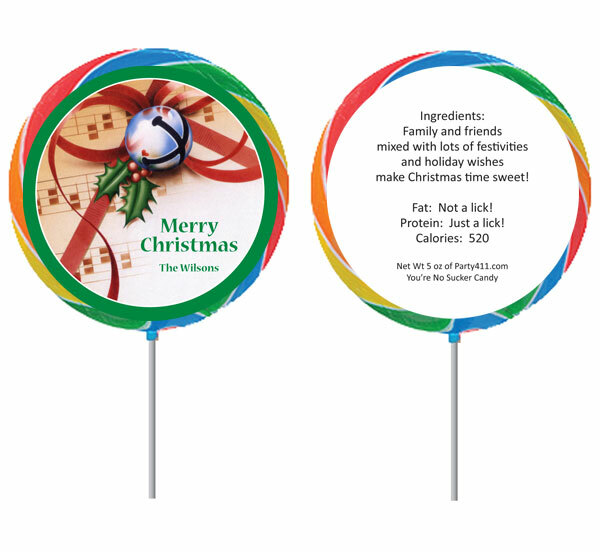 Celebrate the warm weather and Christmas with this lollipop party favor! 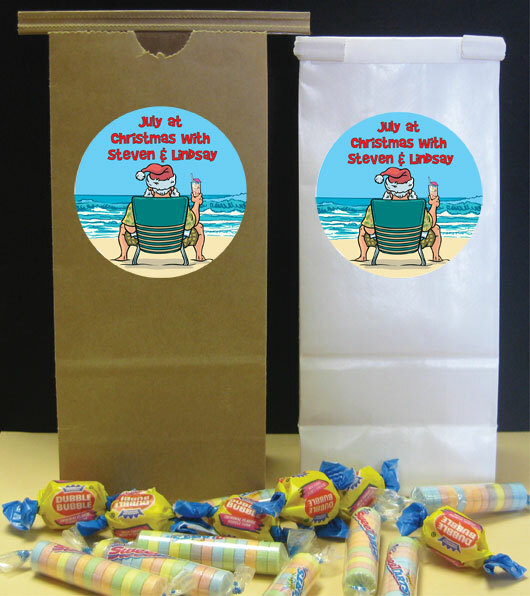 Sunscreen and candy canes for this bag! 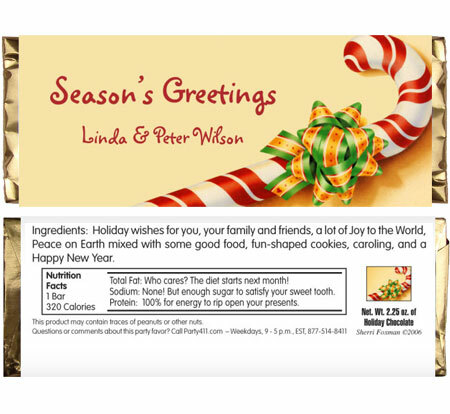 A sweet way to wish your friends and family a joyful season!